Planning a tea party or a garden luncheon? These invites are perfect! 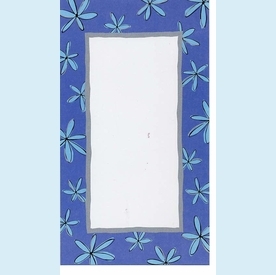 Pretty blue daisies floating in the spring breeze frame your event information. NOTE: Only 4 boxes left! 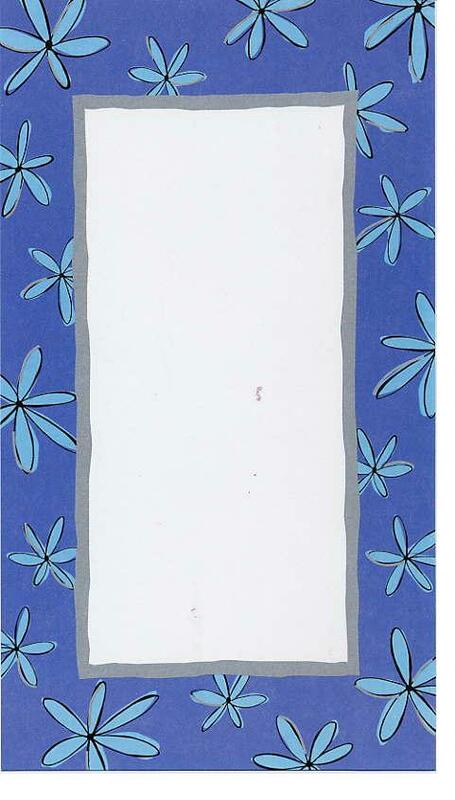 SIZE DIMENSIONS: 4.75" x 8.5"